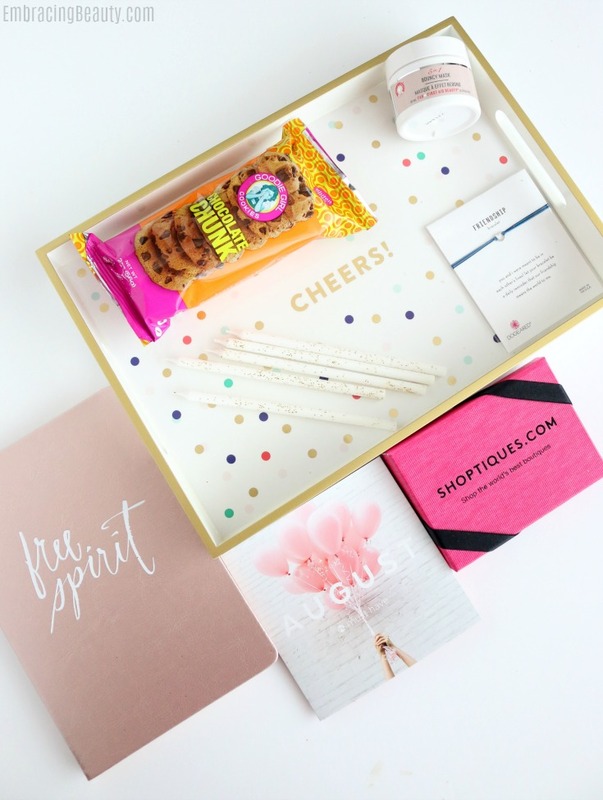 POPSUGAR gave me one of their Must Have boxes so I could tell you all about it. This is their August box and it was incredible! It was full of things to make a girl happy. Isn’t that what subscription boxes are all about after all? With this box they were celebrating that they’ve been around for 5 years! Yay! I love POPSUGAR’s Must Have boxes and it’s hard to believe 5 years has gone by since they were first introduced! Grief is a natural part of coping with the loss of a loved one. However, it is usually not considered the most pleasant of emotions, but it is a natural part of living. When your loved one passes, it is generally a difficult time for everyone involved. If you are looking for guidance, here are ways to grieve for the loss of a loved one. 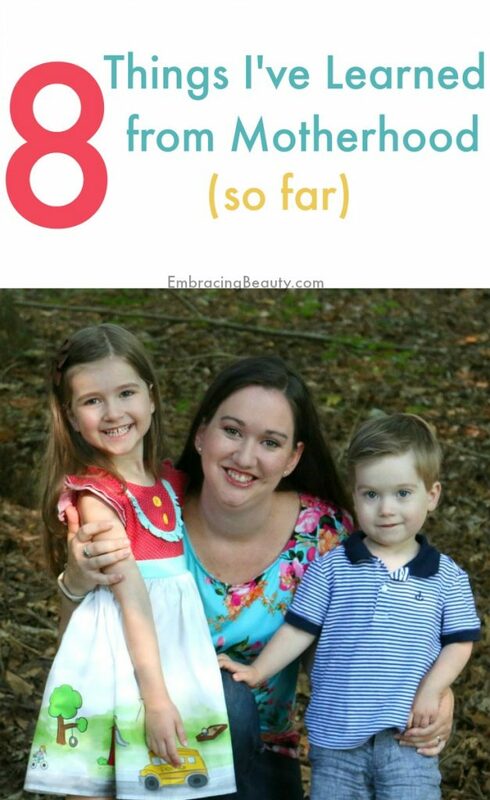 I’ve partnered with Poise as part of the Mom It Forward Blogger Network to tell you 8 Things I’ve Learned From Motherhood. Motherhood is incredible. It won’t all be a bed of roses (some nights you will barely see your bed!) but the good will overpower the bad and your life will take on a completely different meaning. You will become a hero in someones eyes and that someone will be calling you mommy. Your life will never be the same! Here are 8 lessons I’ve learned from my short few years of motherhood. 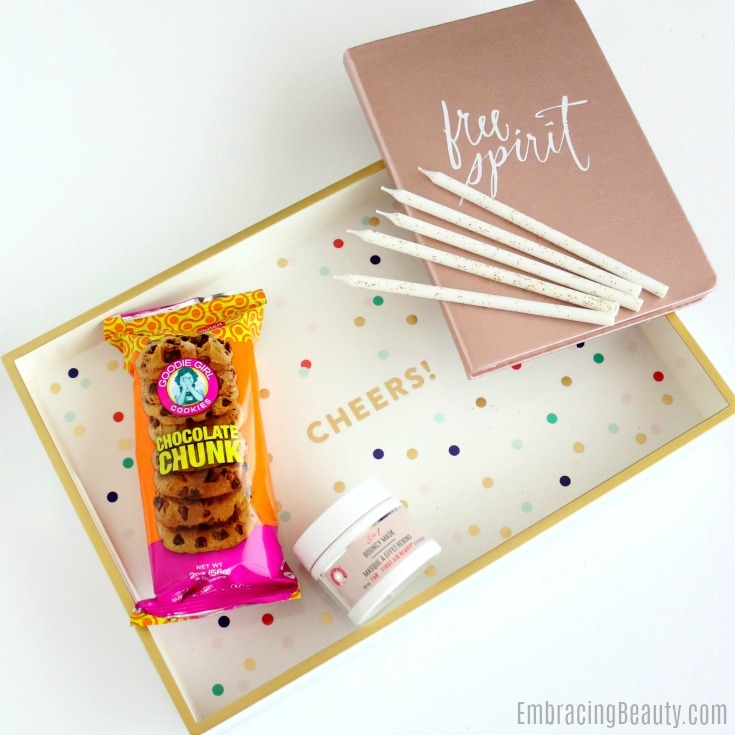 I was given PopSugar’s June Must Have Box with an array of hand picked goodies. Hat Attack Neutral Diamond-Printed Sarong ($58)! Disclaimer: I’m participating in the Break Up with Your Makeup program sponsored by Galderma Laboratories, L.P., the maker of Oracea® (doxycycline) 40 mg* Capsules, Soolantra® (ivermectin) Cream, 1% and Mirvaso® (brimonidine) Gel, 0.33%**. NEW TAZO® CHAI LATTE K-CUP® PODS!